HR Analytics means solving an organisation’s internal challenges by delving into the company’s ‘people’ data, which is constantly being collected but tends to rarely be used. Many organisations want to have greater visibility into their data but lack the internal capability to achieve actionable insights from it. WHAT CAN HR ANALYTICS HELP WITH? How can we optimise our recruitment process? Does my organisation pay men and women equally? What is our corporate culture and do we need to change it? What is our turnover rate? How much of that turnover consists of regretted loss? How effective is our leadership? At Datamine, we provide different solutions that can help clients have better visibility into their HR data. 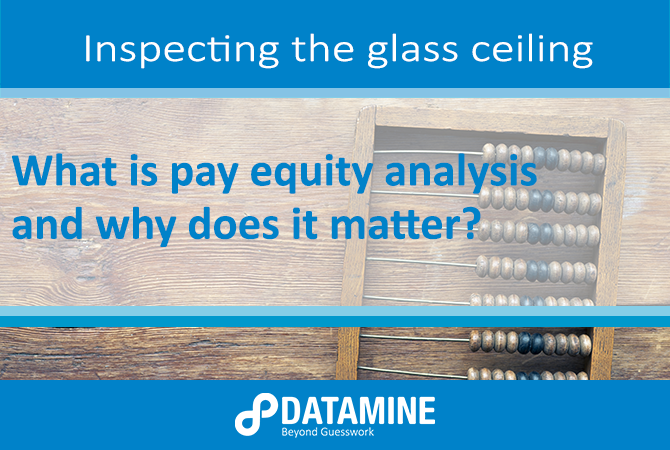 For example, our pay equity tool continues to be used by the Department of Labour to measure their ongoing move towards closing the gender pay gap. 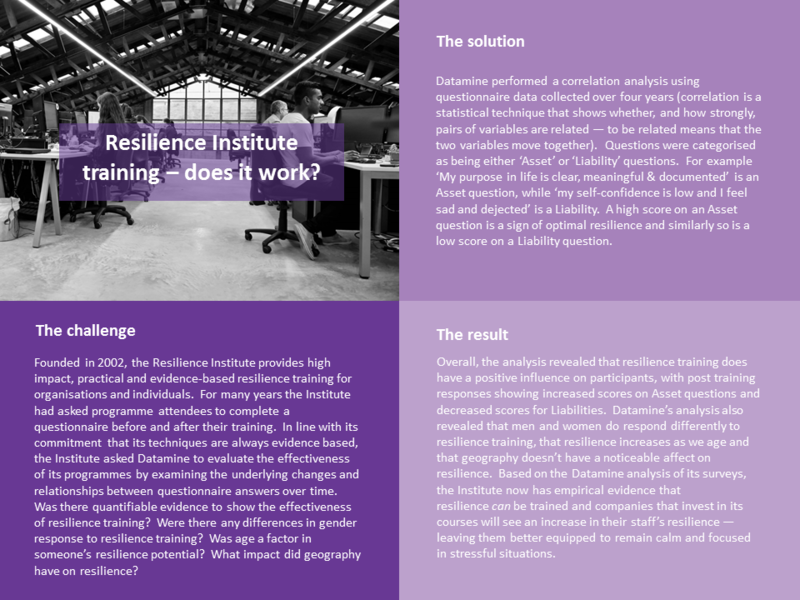 A variation of this kind of bespoke tool can be employed to help other large organisations achieve both pay and opportunity equality, meaning everyone is compensated fairly (regardless of gender, race, sexual orientation etc.) and that there is a focus on having an equal gender balance across different departments. 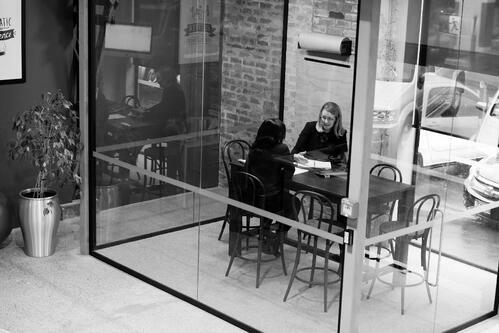 Knowing and utilising your organisation’s HR data is an important business tactic, both internally and externally – advertising good HR practices (like pay equity) is not only helpful for building a solid customer brand, it’s necessary for attracting and retaining employees who feel like they’re being taken care of. Interested in learning more about how Datamine could help you implement HR Analytics solutions? Fill out the form below to schedule a call with us.